Built in 2003 by Tridel, Icon Condos stand 18 Storeys High with 304 Suites. Located at Wellington and Windsor, about a block from Front Street , 250 and 270 Wellington St W, Toronto is conveniently located in the heart of the heart of downtown. 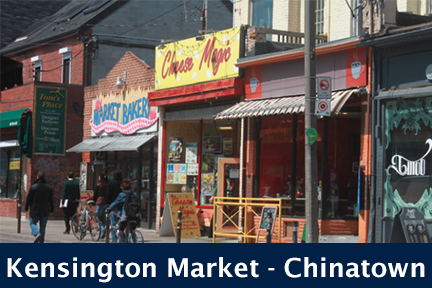 This is one of Toronto's most dynamic neighbourhoods, with close proximity to the Entertainment District. Residents of 250 & 270 Wellington West can enjoy an array of restaurants, pubs, cafes and shops, as well as close proximity to Ripleys Aquarium, Rogers Centre and grocery stores, parks and green space. 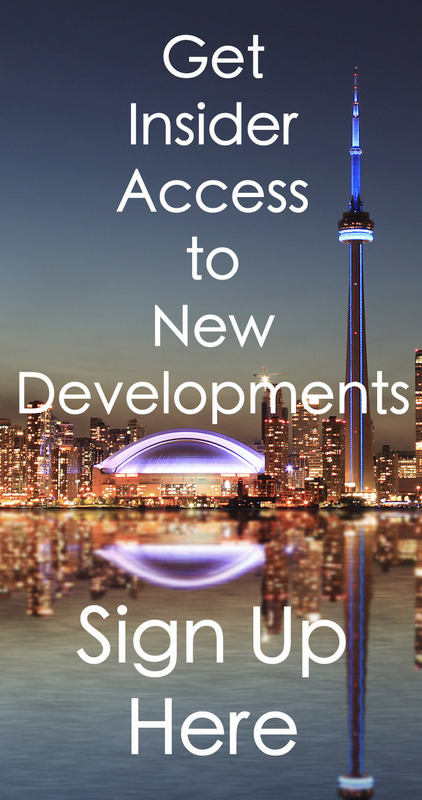 TTC services are also within easy access. 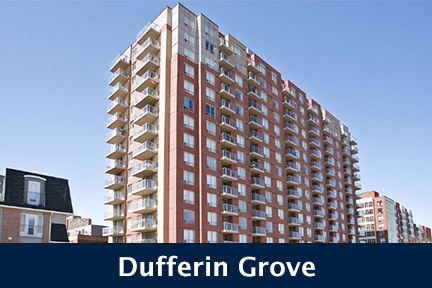 The Icon Condos feature hardwood floors, spacious suites, balconies and quality building amenities. 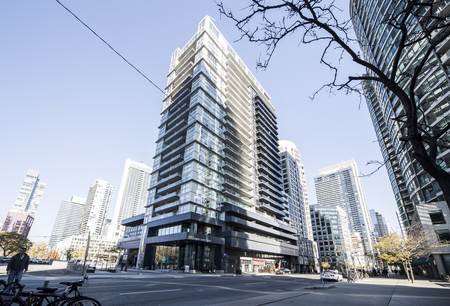 Click here for Real-Time Listings, floor plans, amenities, prices for sale and rent in The Icon Condos at 250 and 270 Wellington Street West, Toronto, updated daily.